Here are some of our best SUP buddies. Give 'em a shout - we know you will like them too! Want to buy a paddleboard? Rent one for an ocean paddle? Pick up some slick surf and paddling gear? The Shack has you covered for all things SUP. Wander over to their shop in beautiful Rye, and say hey! Then take those paddleboards you just bought or rented, walk across the street and get paddling right away from the beach at Pirate's Cove. Become a member and hang out with a bunch of super cool folks who love to paddleboard! In addition to getting SUP discounts at some local businesses, 50% of your membership supports either the Blue Ocean Society for Marine Conservation or the Piscataqua Region Estuaries Partnership (PREP). The back channels of Portsmouth Harbor are an amazing place to paddle, and there's no better way to see them than from a kayak or paddleboard! Esther's Marina is located in the historic South End of Portsmouth, walkable from downtown. Give them a visit, rent a kayak or paddleboard, then see the sights from the water! 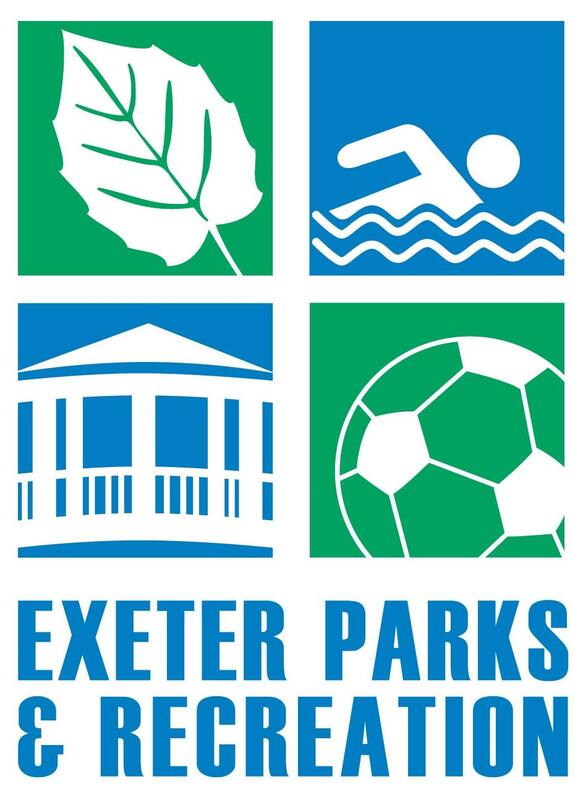 The great folks at Exeter Recreation offer an abundance of programs for all ages and stages, all year round! We're thrilled to have teamed up with them to offer paddleboard lessons as part of their summer programming. Come join us and paddle on the lovely Squamscott River, with great views of downtown Exeter, Swasey Parkway and the surrounding area. And don't miss all the other great programs they offer! MISSION Portsmouth is group fitness, redefined. No matter your age or fitness level, their talented and experienced instructors will expertly guide you on your journey - Cycle, Yoga, Barre, or Strength. Whatever your style, step inside, clear your head, transform your body – and do it all together, as a community. AND in the summer, MISSION + The Wandering Paddler team up to offer SUP Fit classes — get strong on the water! Exeter Power Yoga and Healing Center was born from a love for heated power yoga and a strong belief that yoga heals mind, body, and soul. They offer yin yoga, restorative yoga, yoga nidra, meditation, Reiki and therapeutic massage. And in the summer, Exeter Power Yoga + The Wandering Paddler bring yoga to the boat launch on the Squamscott River in Exeter — experience yoga on the river! Not only does the Active 360 crew offer year-round paddleboarding on the Thames and the "Little Venice" canals of London, they also organize incredible SUP and sailing holiday trips to places like Sardinia, the Hebrides, Slovenia and Ireland. If you are 'across the pond' and hankering for some paddleboarding, or looking for a vacation SUP adventure, give our buddies at Active 360 a shout! Based in SoCal, but citizens (and paddlers) of the world, our friends at SUP Pacific create some super-cool and useful guides of paddle spots for beginners and advanced paddlers alike. You'll get an insider's view of these great locations - including info on parking, facilities, tides, hazards to watch out for, and overall great advice to make sure you have the best time possible on your board. Pau Hana Surf Supply is a manufacturer of stand up paddleboards created with an emphasis on design & customizability. Just about all of our rides are made by Pau Hana and we love the quality, durability, and the attention to detail that makes these boards perfect for the paddling we like, be it cruising on the flat, enjoying the surf, doing yoga or fitness, or adventure SUPing with our camping and fishing gear. OIG is one of the largest specialty insurance agencies -- offering coverage in all 50 states -- providing risk management and insurance products exclusively to outdoor recreation businesses like us! They know their stuff and are super easy to work with. Special thanks to Chris Mulligan at Bosen and Associates in Portsmouth, and Karen Cross, CPA in Westford, MA for all their 'off-the-water' expertise and guidance.